A calming aroma that will transport you back to the sand and sea. Aromas of enticing Satsuma mandarins and soft florals of lily of the valley. Inspired by The Ritz-Carlton, Tianjin, breathe refreshing, lush florals and rich spices. Instantly refresh and set the mood in any room with our bespoke fragrance. 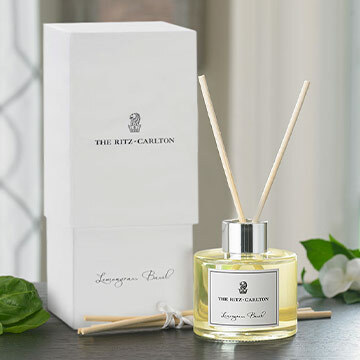 Evoke the fragrances of The Ritz-Carlton throughout your home with our reed diffusers, including exclusive scents from Antica Farmacista. 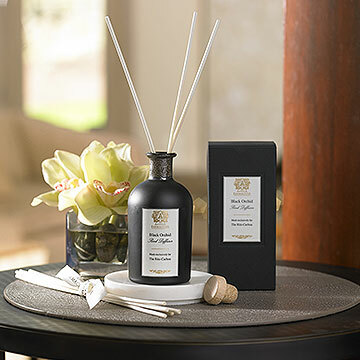 Experience the soothing and intoxicating aromas that are long-lasting and add elegant sophistication to any space.